Mechanicsburg –Williams Grove Speedway will be in action twice during the upcoming Labor Day holiday weekend, on Friday and Sunday night with commemorative events to honor two of the oval’s fallen heroes. Friday August 29 will see the track honor late Promoter Of The Year Jack Gunn with the running of the rich 32nd annual Jack Gunn Memorial for the 410 sprints. The 30-lap feature will pay $6,000 to the winner out of a total purse worth nearly $30,000, using an Australian format to set the heat, dash and feature grids. 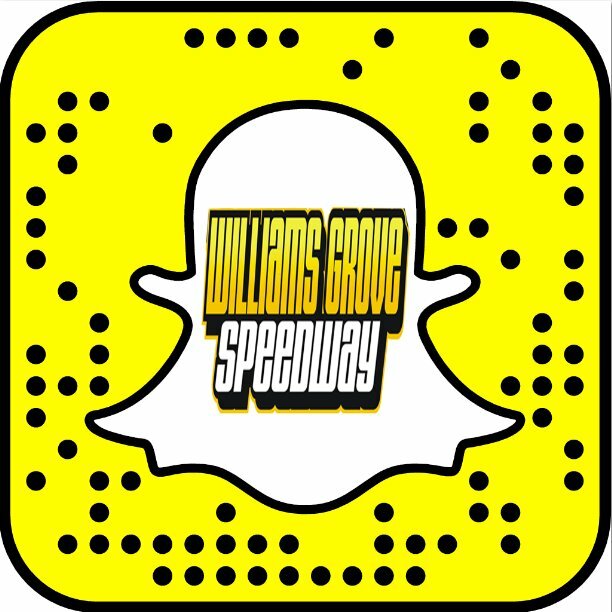 The Williams Grove Saturday Series street stocks are also on the Friday program along with holiday weekend fireworks. Adult general admission for the special show is just $16 with youth ages 13 – 20 admitted for just $8. And then Sunday, August 31, William Grove Speedway will honor the late Billy Kimmel with a regular program of 410 sprints and super sportsman. 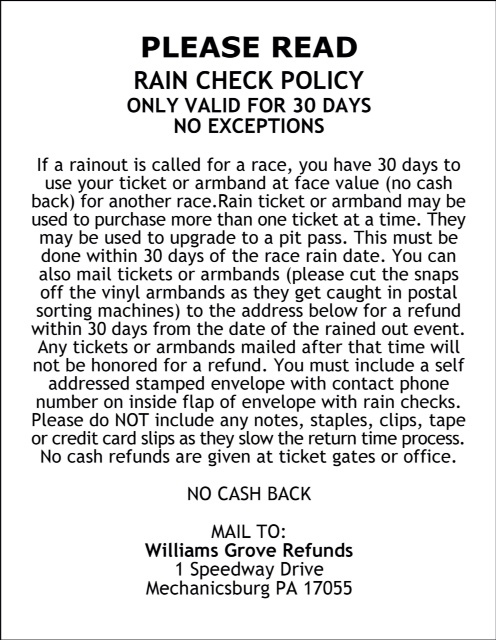 Lap and bonus money will be in effect for the 410 sprints in the Kimmel Memorial and the sportsman portion of the show will be the final points race for the division with the season champion being crowned following the sportsman feature. Adult general admission for the special show is just $15 with youth ages 13 – 20 admitted for just $8. The Gunn Memorial will be the next to last event in the 2014 Diamond Series at the track. Both the Friday and Sunday racing programs offer a fireworks display as part of the holiday weekend celebration at the track. Action at both shows gets underway at 7:30 pm.